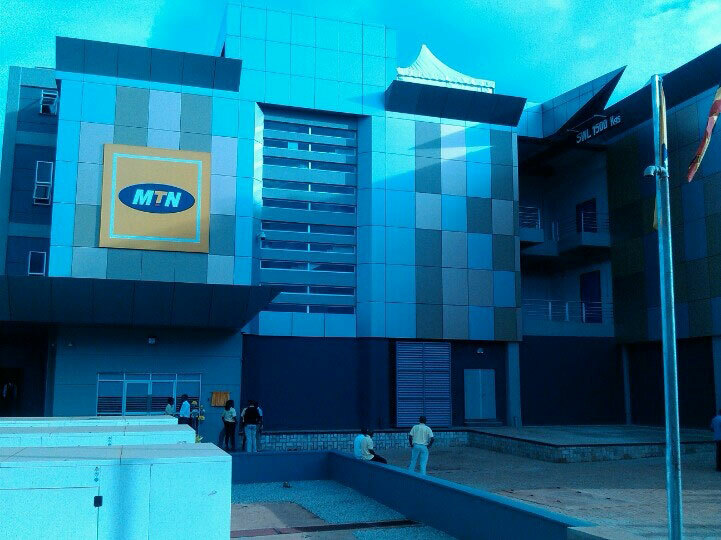 KAMPALA – Following the deportation of three senior employees of MTN Uganda on Tuesday, police are still hunting for more staff of the telecom giant for allegedly participating in subversive activities. Police on Monday deported Olivier Prentout, a French national, and Ms Annie Tabura, a Rwandan, to France and Rwanda respectively, for allegedly engaging in activities that threaten national security. Ms Elsa Mussolini, the MTN mobile money general manager, was on Tuesday evening also deported back to Italy after being grilled for about four hours at the Special Investigations Division (SID) in Kireka, near Kampala. And now police sources have told this newspaper that they are looking for more MTN employees in connection with inciting violence. Police spokesperson Fred Enanga confirmed the news. “Investigations are still ongoing. We have several leads that we are following in this case,” he said in a telephone interview, but refuse to divulge details, saying it would jeopardize police investigations. On Tuesday, this website reported that Prentout and Tabura were deported for using their positions to tap telephone conversations of senior government officials and sharing the information with foreign countries. Sources told this website that the foreign nationals were intercepting calls of government officials, other prominent persons and sharing the information with foreign security agencies. “They have been working with a leading telecom company but could use the telecom’s devices to tap calls of government officials. This has been going on for a while and a team of IT experts were signed to track them down,” sources said. During that raid, four MTN data servers were switched off while ISO operatives accessed some of the system computers. It is not clear whether they used this information to arrest and deport Tabura and Prentout.